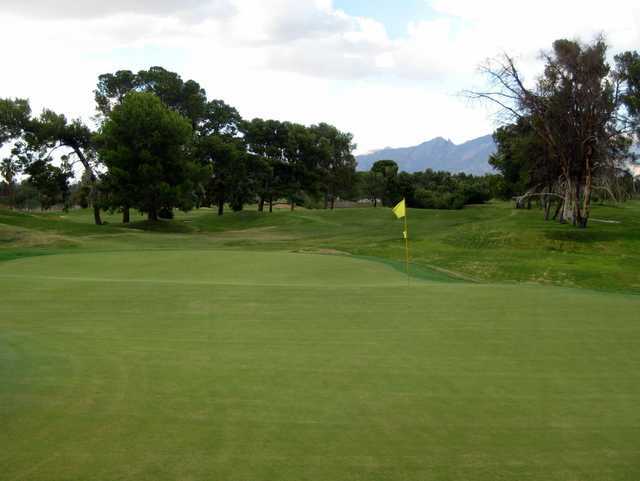 The Dell Urich Course is one of two 18-hole, regulation length courses offered at the Randolph Golf Course facility in Tucson. 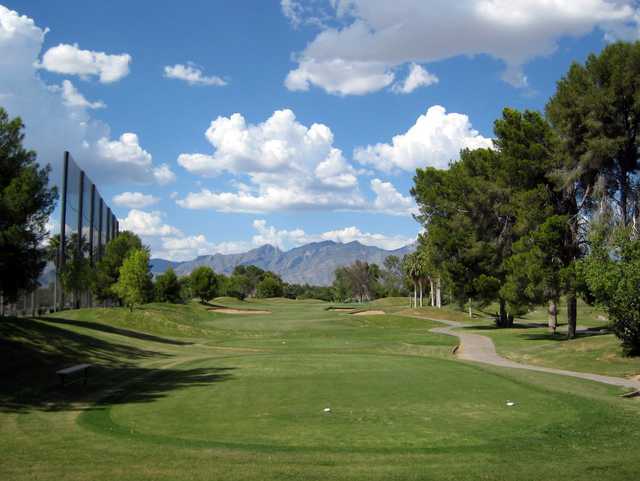 Both courses are popular for their accessible, player-friendly layouts and their proximity to downtown Tucson. 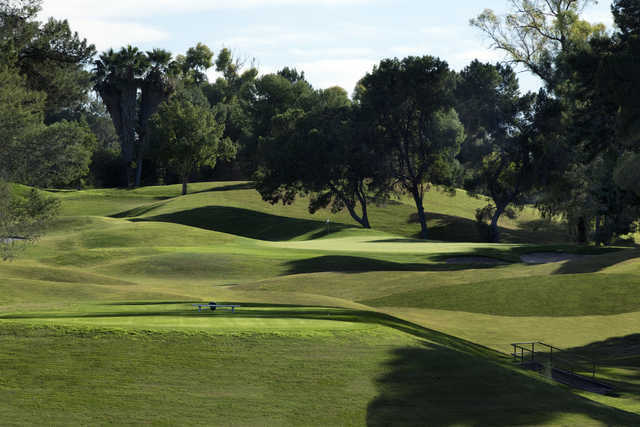 The Dell Urich Course has a parkland style layout with relatively flat, tree-lined fairways and large, undulating greens. 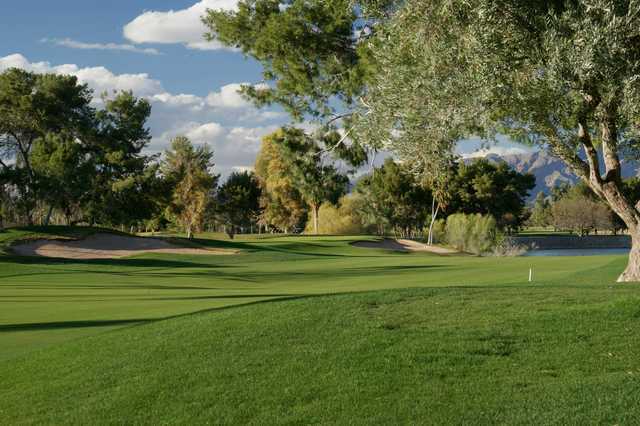 There are also water hazards that come into play on five holes. 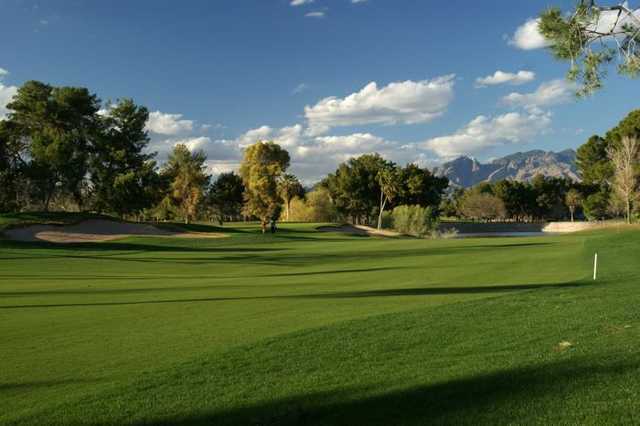 The golf course offers spectacular views of the surrounding mountains so that golfers can enjoy beautiful scenery as they play.